It was your dog quilt that gave me the idea for silhouette . Thanks. I love your pet silhouettes. Remember, creativity trumps cleaning any day! Enjoy your visit. Did you free-hand the dog and cat? They are adorable! What a sweet quilt! 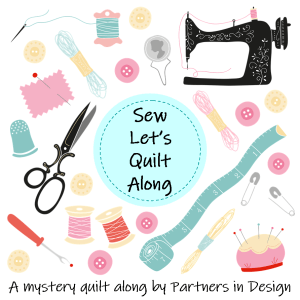 You are going to be the Queen of Story Quilts! Awwwww! Thank you! I’m honored by your comment.